Central running back A.J. 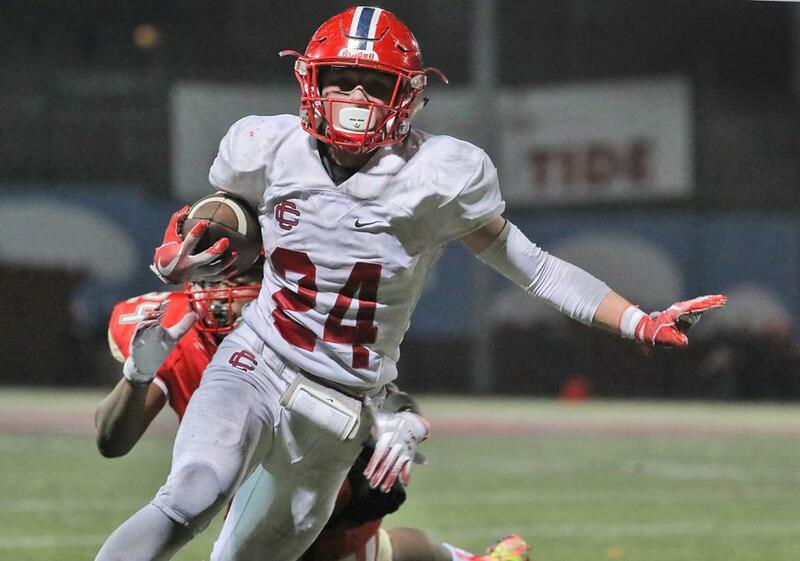 Caggianelli caught the game-tying touchdown when the Raiders upset Everett 23-20 in the D1 North semifinals. The football sectional finals take place across Eastern Mass. this weekend. Join our discussion on the exciting matchups.